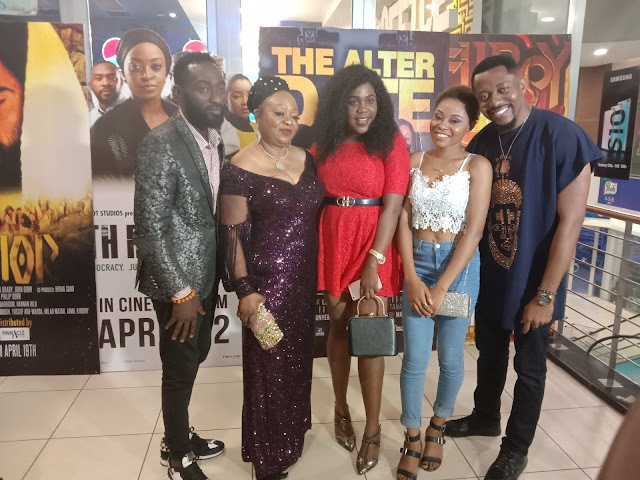 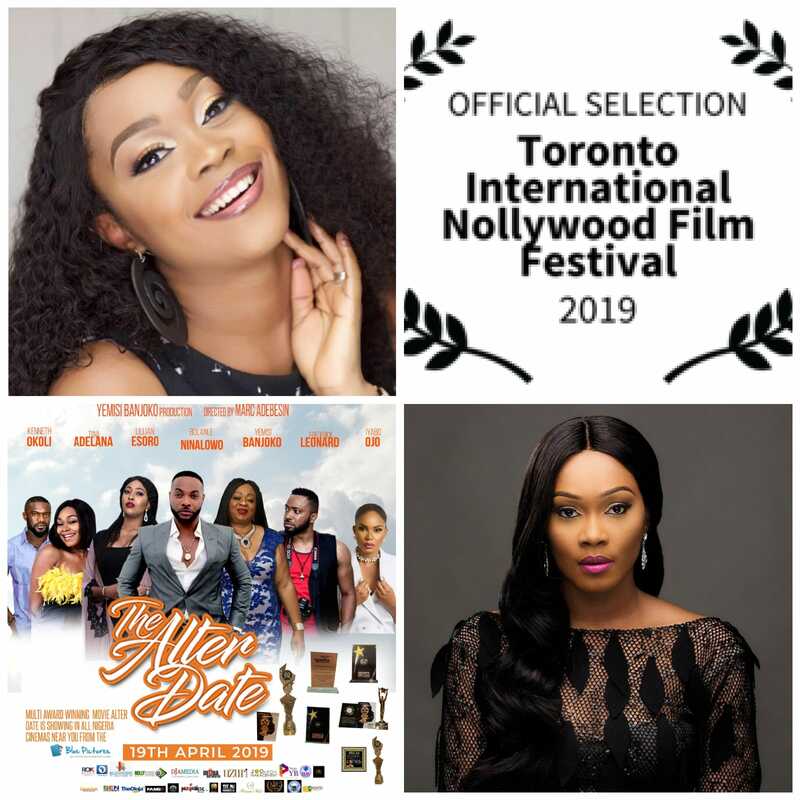 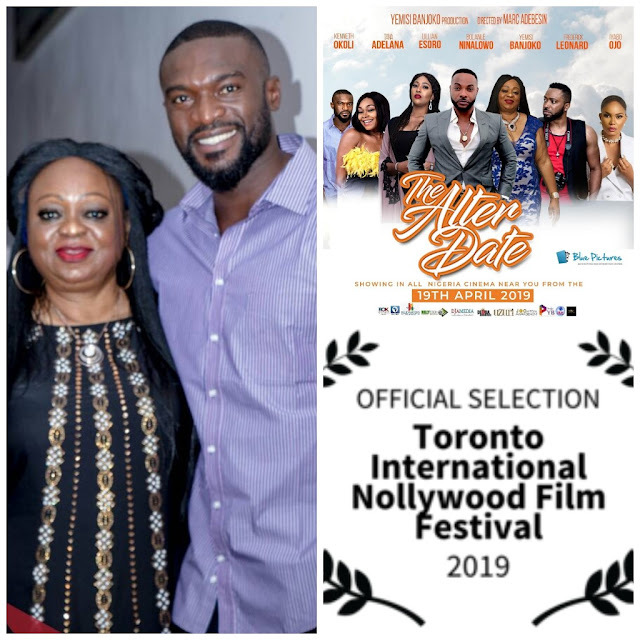 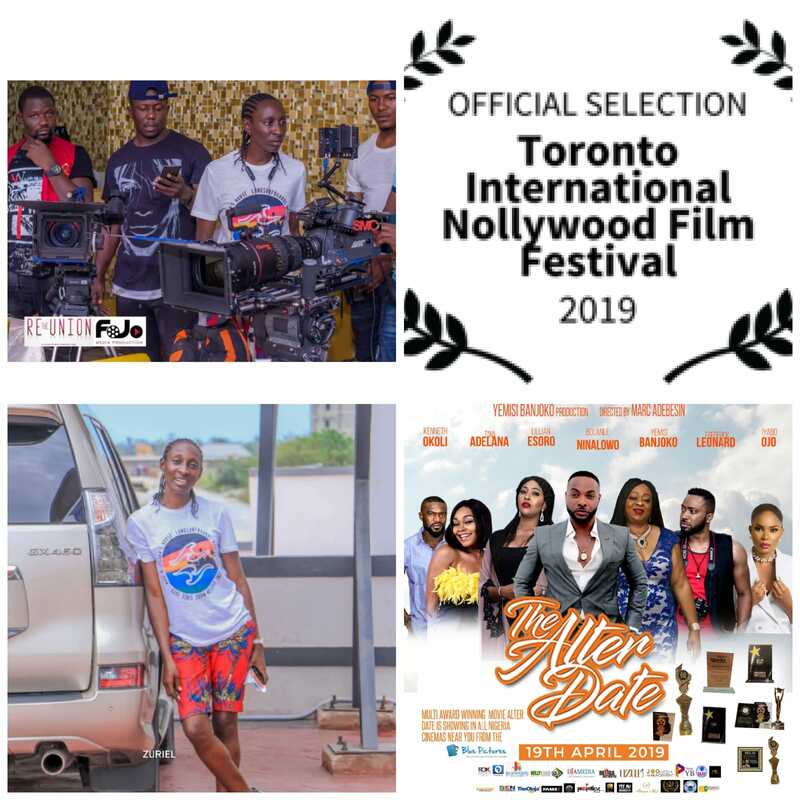 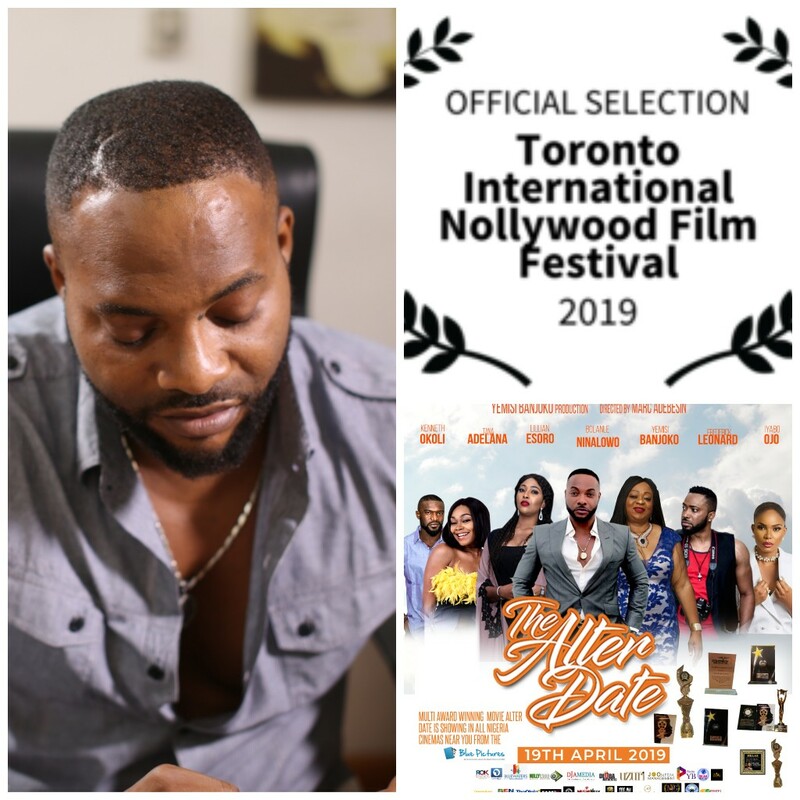 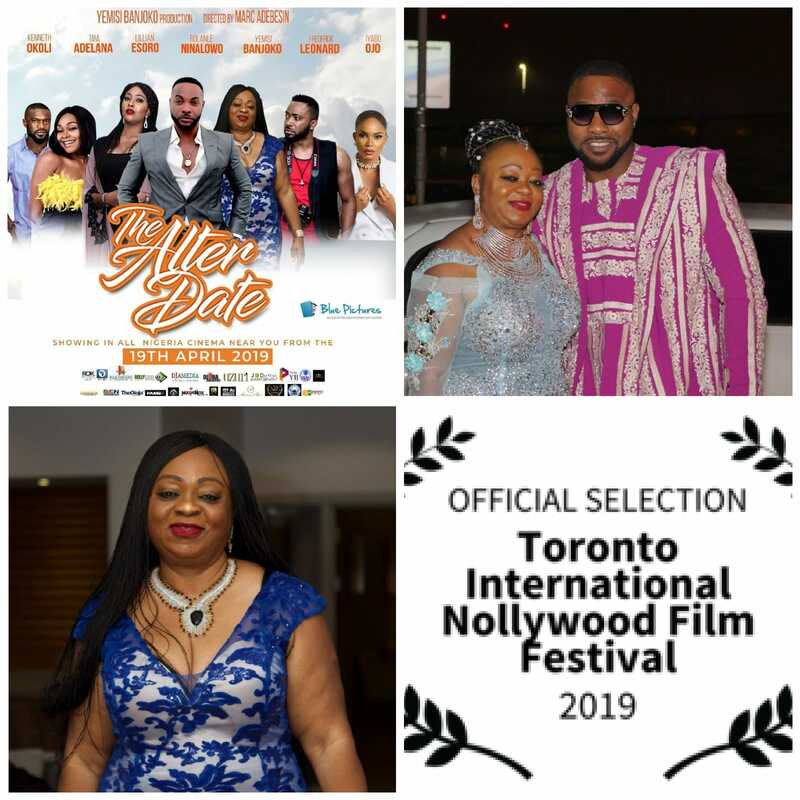 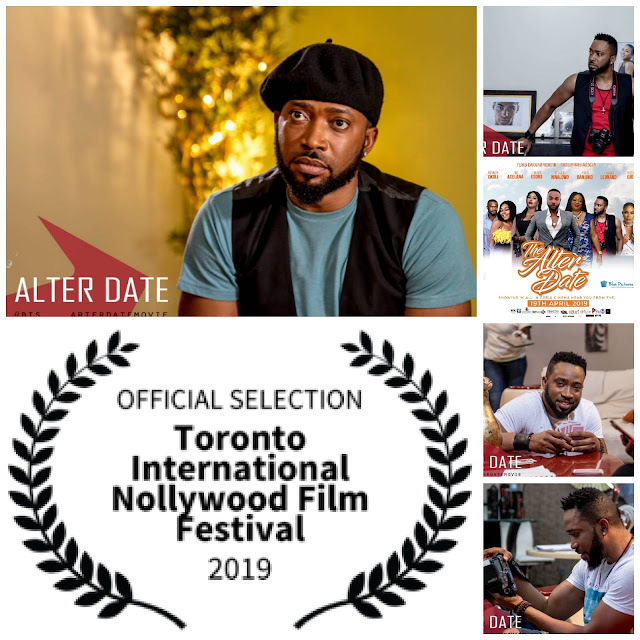 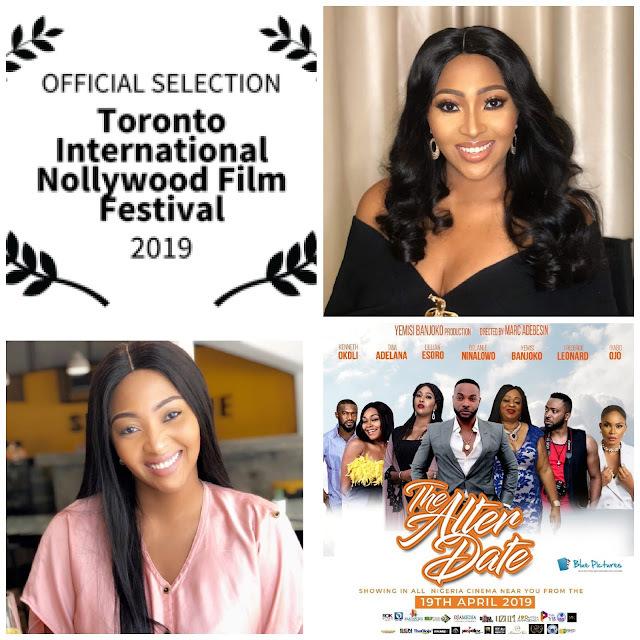 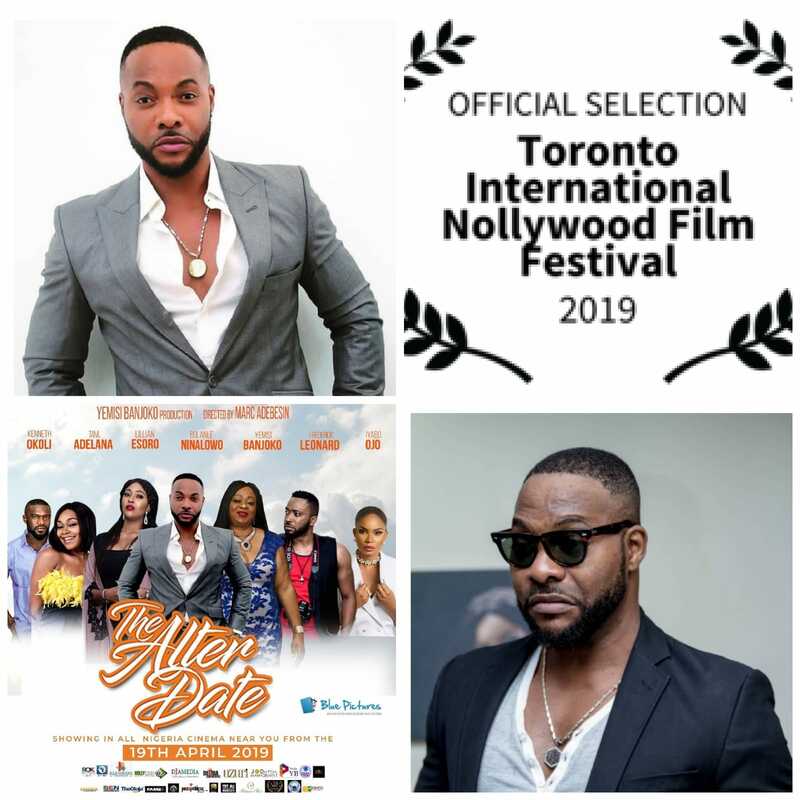 Progress, huge progress has been the story for the Alter Date movie even before its London premiere in November 2018 and it is prospering on in 2019 with a cogent start as it gets officially selection for the 2019 Toronto International Nollywood Film Festival (TINFF). This is most assuredly a great news for movie lovers who are looking forward to its viewing in all Nigeria Cinemas. 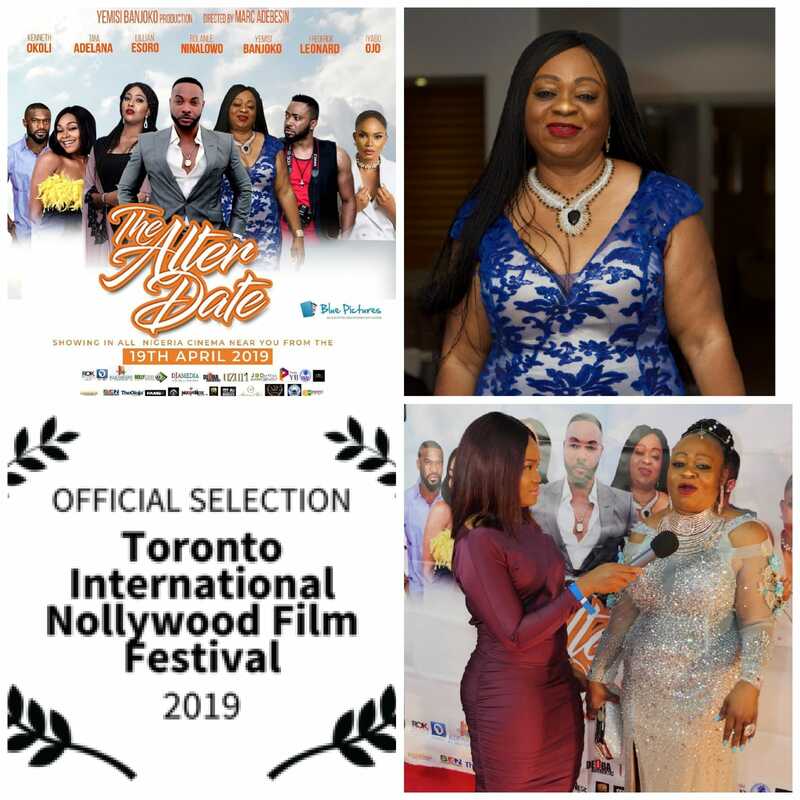 Nigeria should get ready for this engagingly interesting movie that held the capital of the United Kingdom with its premiere where the glories of fashion success was evidently showcased at the red carpet by celebrities and dignitaries of immense reputation and the cast of the movie did not just up the thrills with their presence but shined in their style, glitz, and glamour that obviously showed they are prospering in the upper echelons of fashion success—movie lovers, it is important you note that this movie will on the 19th of April, 2019 start showing in all Nigeria Cinemas—Film One Cinemas, Genesis Cinemas, SilverBird Cinemas and many others. 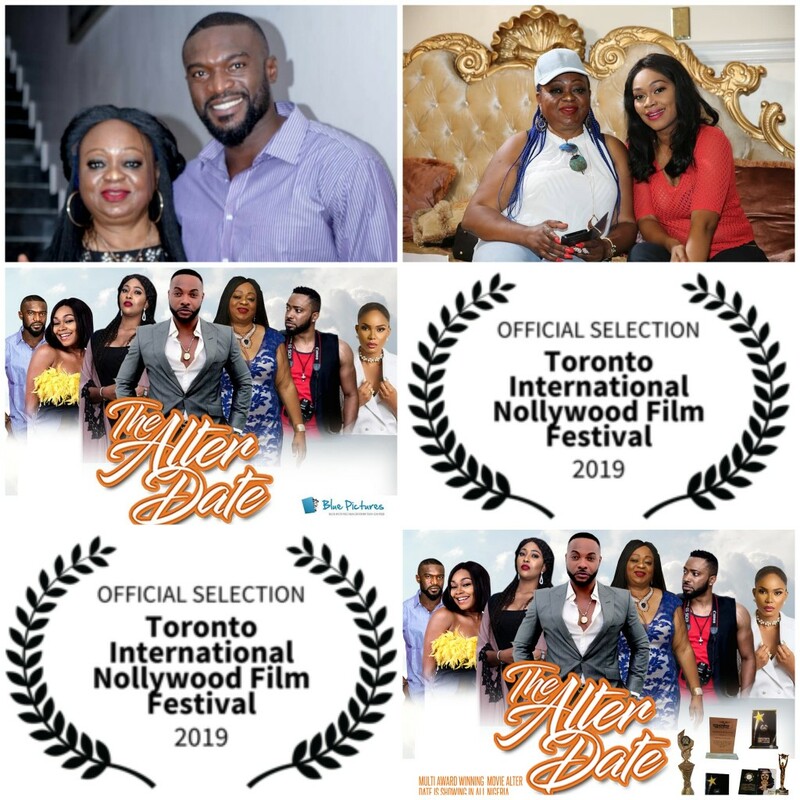 Nigerians, much is to be enjoyed in this captivating story of love and friendship. 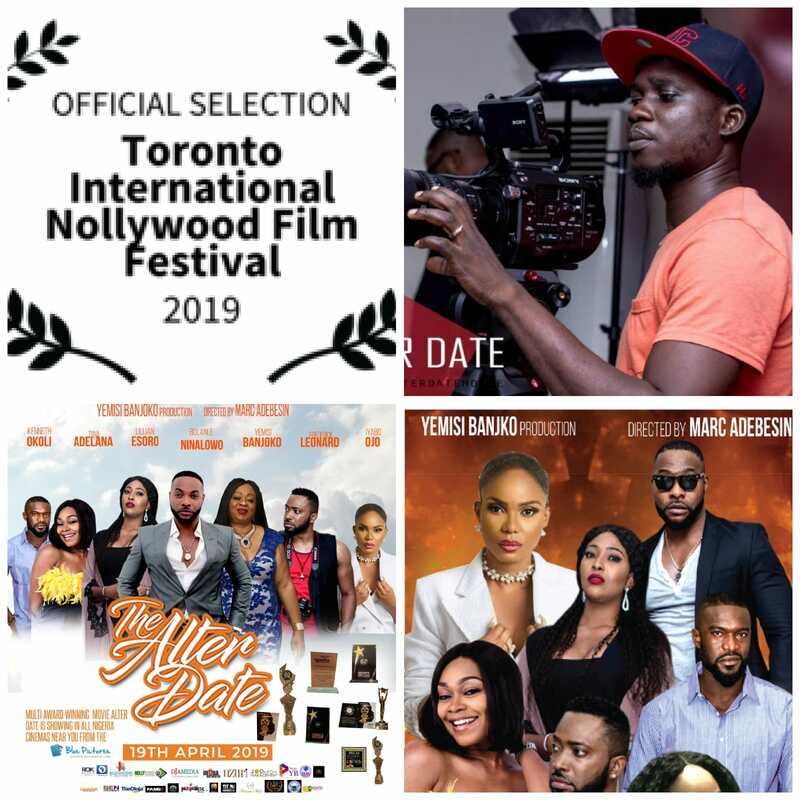 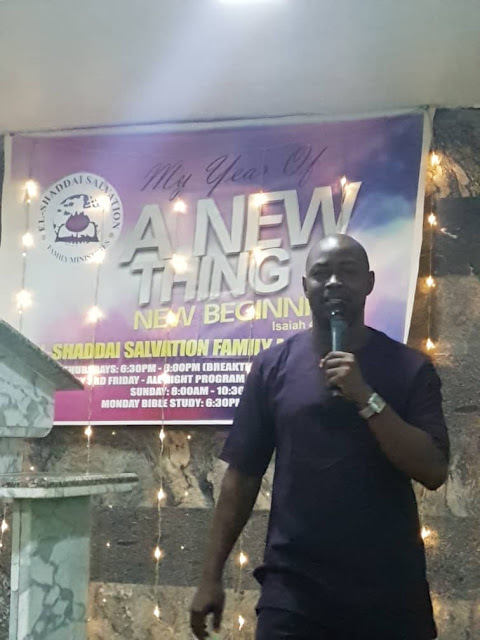 As it is the tradition of Godfreytimeslifestyle to bring you credible happenings and remain consistent with projecting positivity, be rest assured further happenings on the 2019 TINFF selection of this entertainment-positivity would be published as it unfolds.